Experienced & top quality neighborhood GTA Ontario Sliding Door Repair Company with experienced technicians. 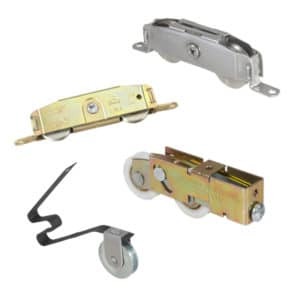 We offer 24 hr sliding door repair services in the GTA Ontario with 100% guaranteed in Sliding Door Roller Repair, Sliding Door Wheel Repair, Slider and Track repair for any Sliding door. 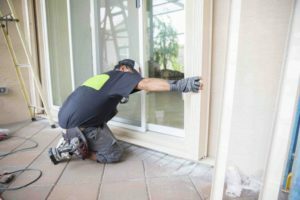 Our Local Toronto Sliding Door Repair technicians are certified and provide you with exceptional repair service. Our company is proud to serve the great city of Toronto. We are top rated and operated business serving GTA Ontario with years of experience in sliding door repair. We are in business to save your time, protect your investment in your sliding door and make a smooth sliding door for you and your family. We are committed to providing Toronto homeowners with all types of door repair you can rely on from local people you can trust. Please have a look around the rest of our website and see just how much Sliding Services, can do for you on all your sliding door needs. From repair of that sticking sliding door to repair of a broken window or door, replace one or an entire house with new energy efficient windows or doors, new or replacement shower enclosures, new or replacement mirrors and custom glass etching for that unique look expressing the real you! We offer Sliding Glass Door Repair repair and replace services for GTA Toronto Ontario.